This is the story of the pictures that never made it home. The Yankee soldier stares at us with a hard glint in his eyes. Wiry and weathered, he’s ready for action. No name, no date, no unit. 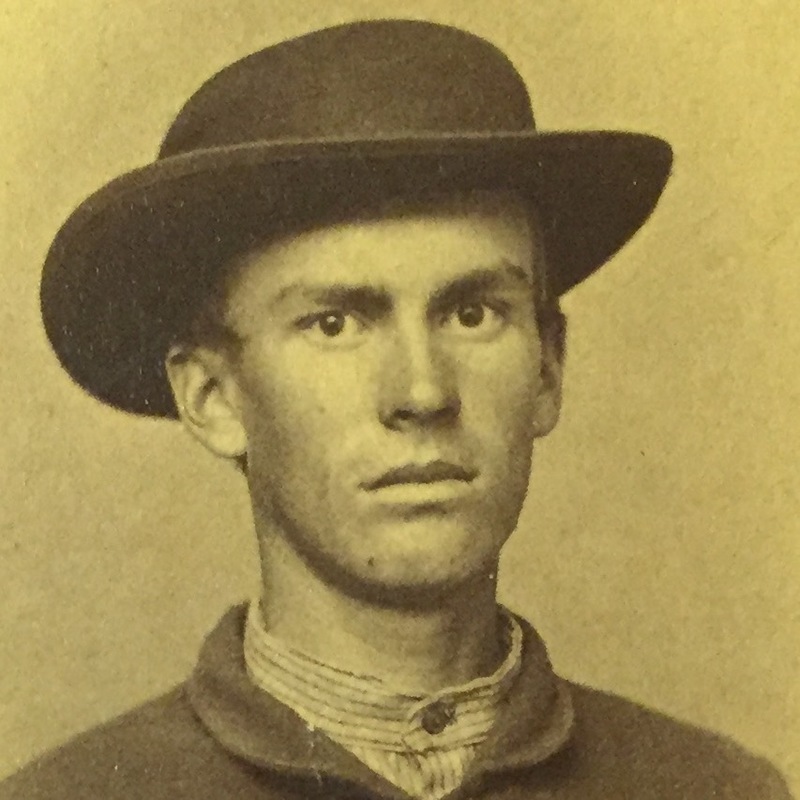 Just a young man whose face shows the strain of military life. What makes this photo remarkable is the 971 in faded red ink in the lower left corner, two empty slots at the top and bottom and “Alexandria, VA” in period handwriting. They indicate it came from the post office’s Dead Letter Office (DLO). 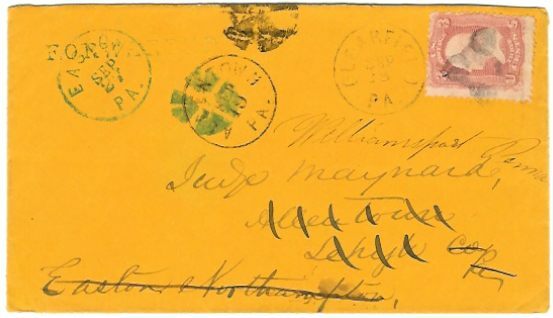 Mailmen stayed incredibly busy from 1861 to 1865. 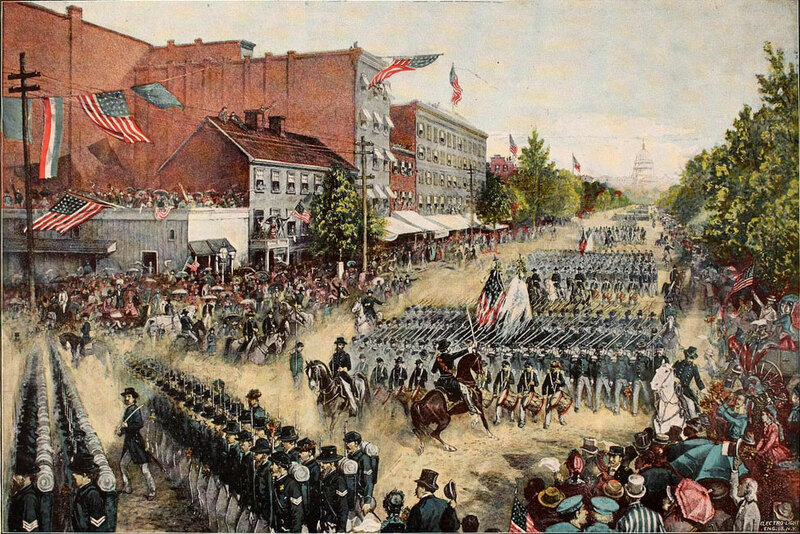 Some 2.5 million men served in the Union army alone. Many wrote letters home. And the folks there wrote back. Meaning thousands of pieces moved through the mail every day. But there were headaches. Some soldiers were barely literate. Others had sloppy handwriting. They didn’t always use adequate postage. And many letters were improperly addressed. By the time some letters reached their destination, they looked like they’d come through combat themselves. Whenever one couldn’t be delivered, it wound up in the DLO in Washington. Operating since 1825, for much of the 19th Century it was, along with the Pension Bureau and Patent Office, a “must see” stop for DC tourists. It was so popular, it even had a small museum displaying oddities discovered inside letters whose owners were never located. By war’s end, some 4.5 million pieces of mail had piled up in the DLO. Special clerks examined each one for clues about the addressee that local postmasters had missed. Those clerks were often women and ordained minsters, since it was believed they were more trustworthy when handling sensitive data. 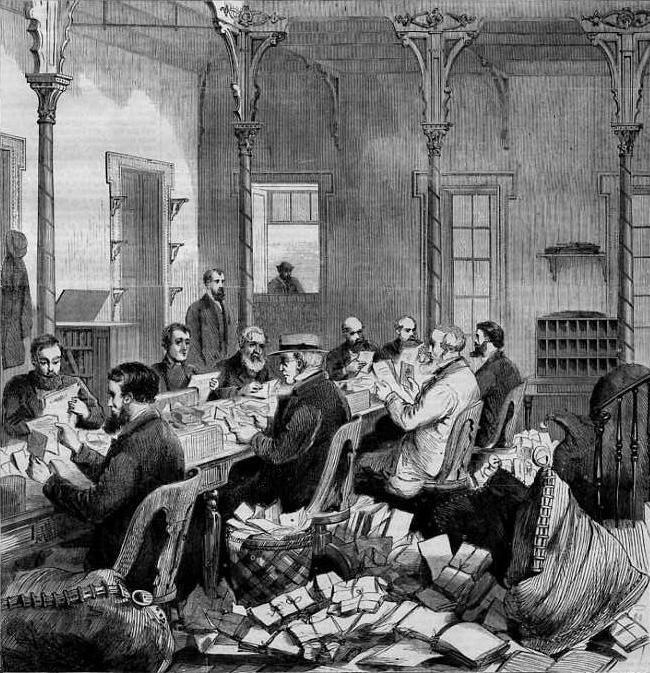 They were so skilled, more than 40% of DLO letters were eventually delivered. When external examination failed, clerks had authority under a law passed by Congress to open an envelope to see if the letter contained hints about the recipient’s identity. Soldiers’ letters sometimes contained photos meant for mothers, wives, sweethearts and friends. All those letters were saved and the pictures added to the DLO’s mini-museum. Each soldier’s photo was numbered in red ink and affixed with two brass clips to a cardboard display panel. Four rows containing nine pictures each, or 36 per page. It’s estimated there were about 7,500 images in all. Visitors scanned the pages. If they came upon someone they knew, they got the letter. The display proved so popular, a special wooden case was built to hold the photo panels. Emotions often bubbled to the surface during the viewing; women frequently sobbed while looking for a lost loved one’s face. The photos were even taken to world fairs where tens of thousands of attendees saw them. Consider the 1898 Trans-Mississippi and International Exhibition in Omaha, Nebraska, where a woman spotted an image of her father taken 35 years earlier. (That letter was returned to the elderly veteran in Indiana.) A newspaper article said some 2,000 letters were eventually delivered thanks to the photos. But thousands more went unclaimed. 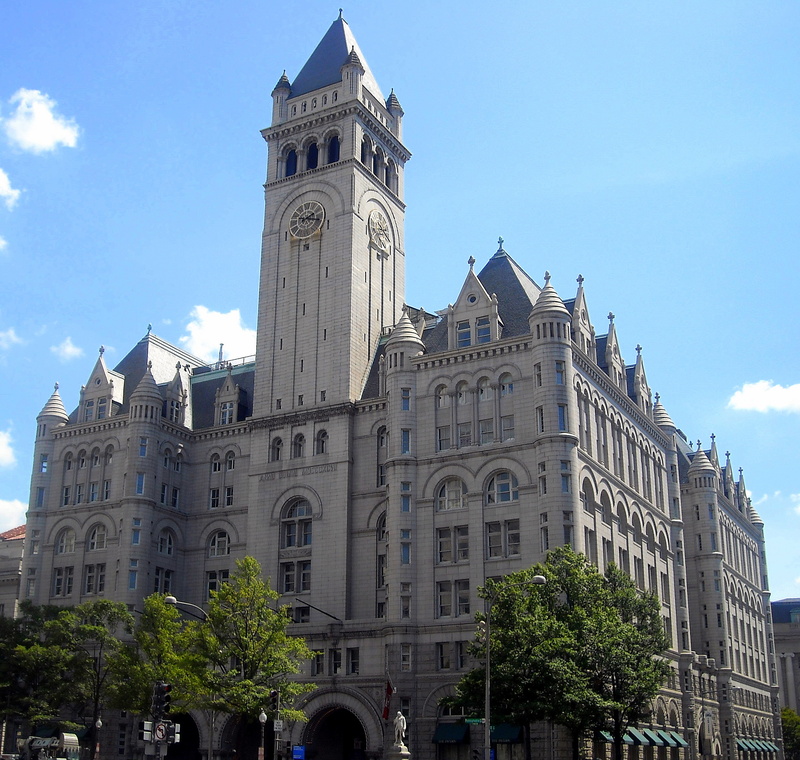 When the post office moved into its new Washington building in 1911 (now a Trump hotel, by the way), the DLO went with it. But its little museum didn’t. 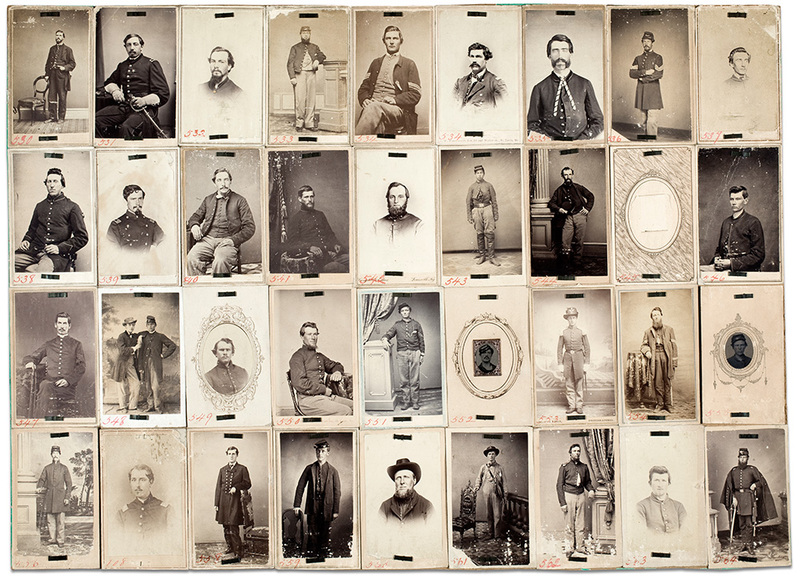 With the Civil War becoming a distant memory, fewer people asked to see the pictures. Nobody knows what happened to the DLO photos. One group of 300 images wound up in a collector’s hands; they were later sold to the George Eastman House museum. A second batch was acquired by a Sons of Union Veterans commander. Those pictures were eventually auctioned off in the 1980s. Where did the DLO photo in my collection come from? We’ll never know the answer, nor who the young man was or who he intended to receive this photograph. Maybe that’s why he glares at us so unhappily more than 150 years later. 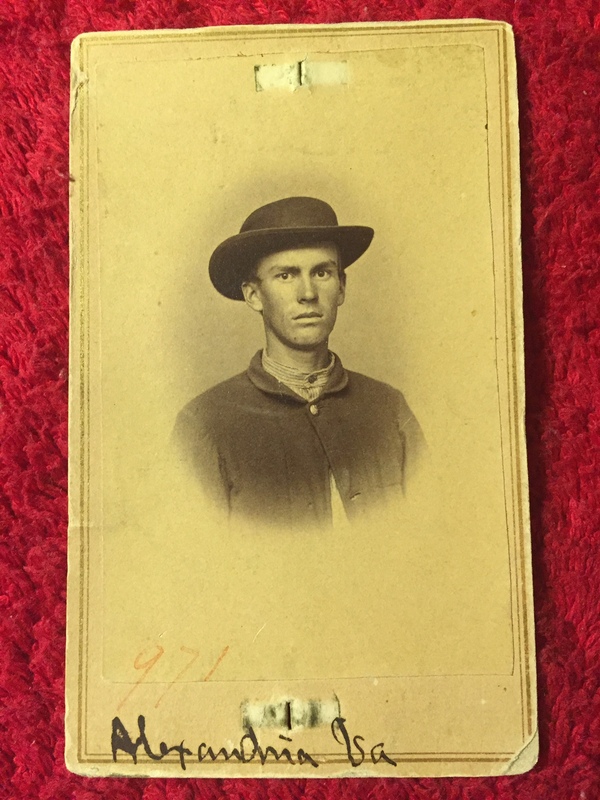 In its own small way, his picture was also a casualty of that saddest of all wars. 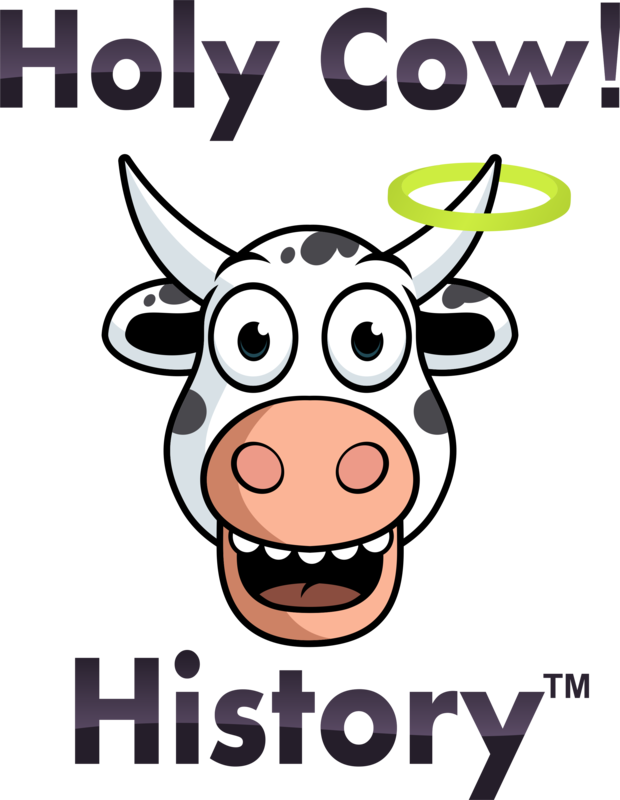 Very interesting story! Thanks for sharing! Thanks, Tim. Glad you enjoyed it!